Hope. Hope is one thing that strengthens us. Hope keeps us going and keeps us moving forward. Hope pushes us through the hard times. Sometimes hope is that last thread we are holding onto or is the only thing that gets us out of bed in the morning. We hope for a better life. We hope for fulfilled dreams. And in the end, we hope for an eternal reward. Many things we desire come easily. Others may take a bit more time and effort. And when that desire is met, what joy! But life is not perfect. Sometimes life just seems difficult and overwhelming. Life for Alane was that difficult and overwhelming. 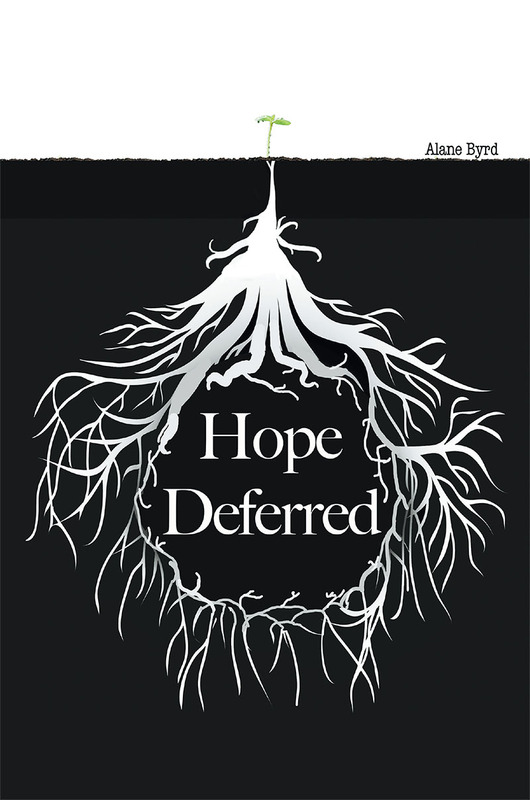 Hope Deferred is a true account of a young mother who has high expectations for life with her family. However, things were not turning out as expected. As hopelessness began to set in, bad turned to worse when she began to die from the inside out from a strange, life-threatening illness. Getting help was a struggle. But she remembered God's promises. In the heat of the battle, she held onto them, hoped for and believed them, her husband held onto them, and when they were unable, the community of believers united and held onto them. Family is told Alane won't make it through the night. Will her husband say his last goodbye? Will her six young children be left without a mother? Does God really hear us? Does God still do the miraculous in these modern times? Journey along with her in her heartache, walk of faith, and experience of the miraculous.